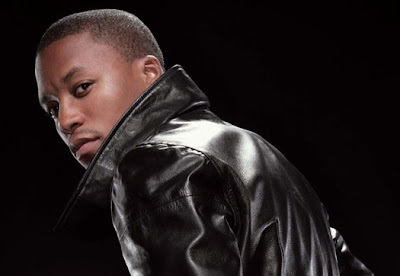 Lupe bounces back spittin’ viciously over a Jimi Hendrix sampled guitar riff on “Fire”. Unfortunately the track will not appear on Lupe’s Lasers album, but it’s a lil something to listen to while we wait in the meantime. 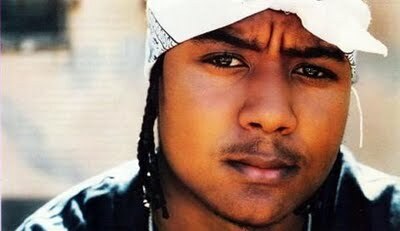 The current single from Lasers is “Shining Down”, Lupe’s second collaborative effort with Matthew Santos as a single. Lasers is slated to be released December 15th. Dope or Nope 6/16 – New Lupe! Lupe is back with what can potentially be his first single off his forthcoming album, Lasers. Lupe hooks up with his frequent hook man Matthew Santos (Superstar, American Terrorist, Streets on Fire), and Soundtrakk comes thru with an ill production, making it definitely worth checking out. Lupe made the announcement at an Autralia concert that the first of the three disk LupEND series will be out this June! That’s right, the Everywhere disk will drop in less than 6 months. I’m assuming a first single will be here in a couple of months. Keep your ears open! I must admit this is risky seeing that some of the greatest hip hop artist (Nas and Jay-z) created double albums and it turned out to be one of their least favorable albums. On the other hand, a real artist takes risks and tries new things. 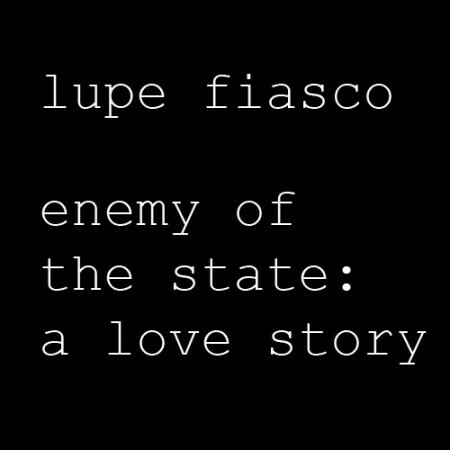 If this is Lupe’s final album I’m sure he will make a dope lasting impression. 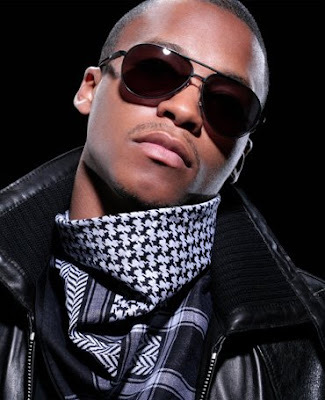 I been crazy busy at work, but I still found time to up this unreleased Lupe track titled “Accept the Troubles”. No word on when LupEnd will drop, but hopefully it’s not his final album like its rumored to be.